Specifically set up for Lotus applications, the JRZ single adjustable damper has a rebound adjuster, located at the end of the piston rod. 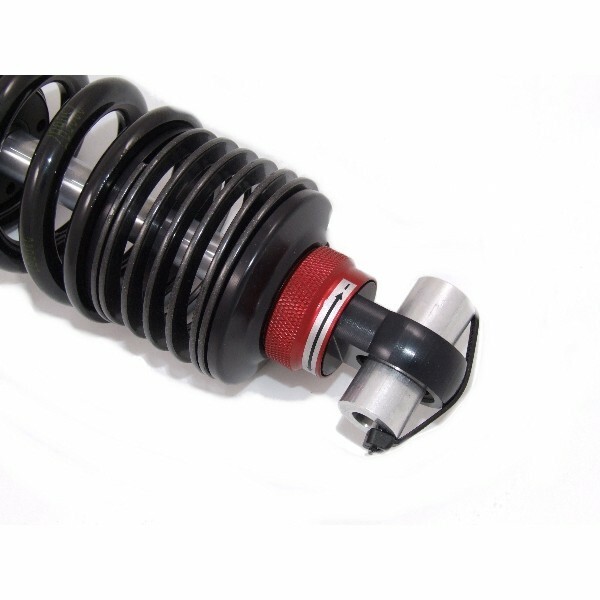 It adjusts the rebound and compression in a single click with the bias being on the rebound adjustment. In practice we have found that the JRZ units suffer much less signs of fatigue and retain excellent valve performance over a longer period of time than rival units. Annual re-valving is rarely necessary for road and track use. 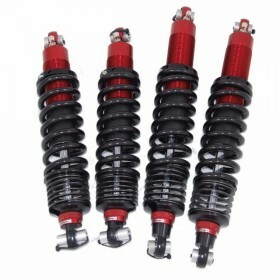 Working closely with JRZ we have achieved one of the best suspension kits available today for your Lotus. 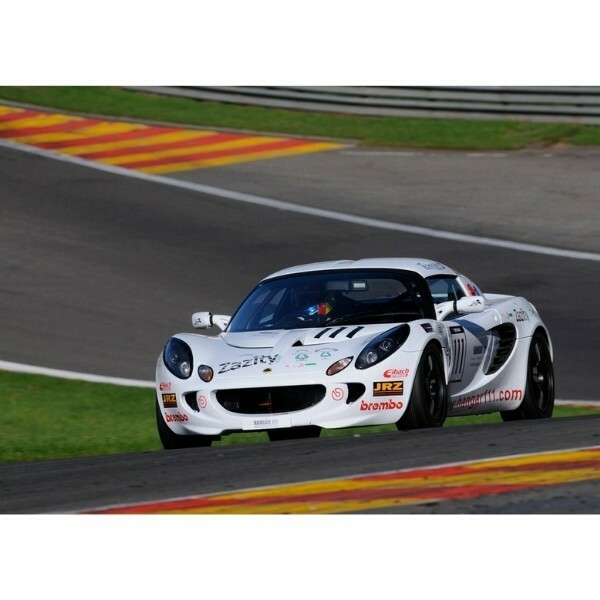 In 2015 James Little won the production-class Lotus Cup UK Championshp on JRZ One-Way Race suspension. 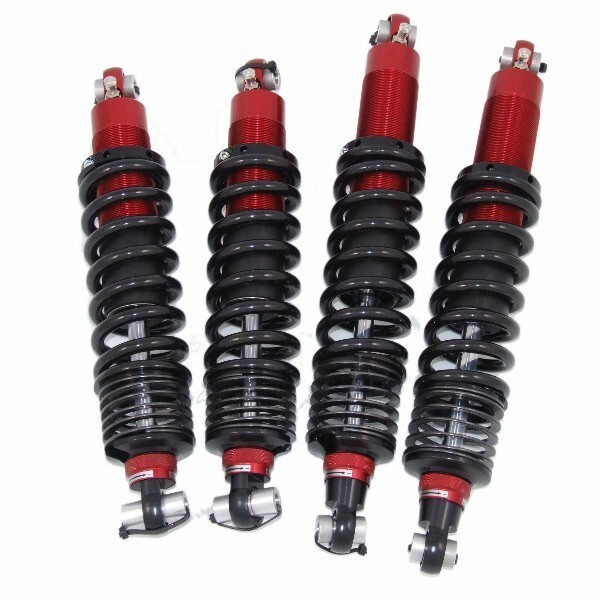 Please specify vehicle fitment and spring requirements (use shopping cart notes) when ordering. If you have any questions about custom spring rates or racing options please contact us. 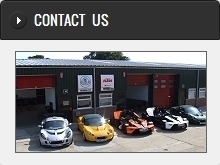 Hangar 111 are pleased to be the UK importer for JRZ suspension kits for all Lotus applications.